On December 3, Teach School hosted the annual Big Brothers Big Sisters Holiday Party. Thank you, Mr. & Mrs. Crabb, for organizing this event! Thank you Kohl's for your Associates in Action volunteers, Panda Express for lunch and Madonna Inn for cookies! 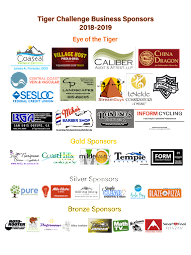 Thank you, Teach School staff, students and families, for volunteering to make the event fun and memorable for Big Brothers Big Sisters! On December 14, Mrs. Robson's and Mr. Crabb's 4th Graders raised $1,077.33 for Jack's Helping Hand through their Mini Mall products! KSBY's video is here. 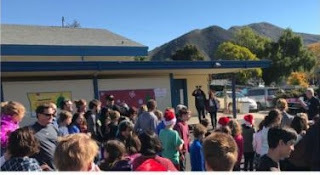 On December 19, our Teach Student Council presented the culmination of our Student Council's Kids from Kids Toy Drive to Mariana Gutierrez and Rocio Hernandez for Homeless and Foster Youth in our school district! Happy Holidays and have a hope-filled New Year!